LOL I asked him about doing this a few years ago. Looks good. Cool.....I'm going to drop him a note! Will be interesting to see if there's a 10 foot version and what the dims and litreage come out in. So between with the super frank, striker, and the black and blue already in the line-up, what role is this new board supposed to fill? looking forward to seeing this new board. I mean, the shape 3d file references the striker in the file name and the blue machine in the master scale, so it clear that they share a common starting point, but what makes the Destroyer different? More rocker? Different rails? Lot of misinfo in that file I would guess. 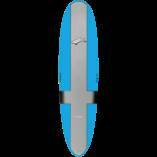 The Destroyer surfboard, which I have, is a great high performance funboard shape. 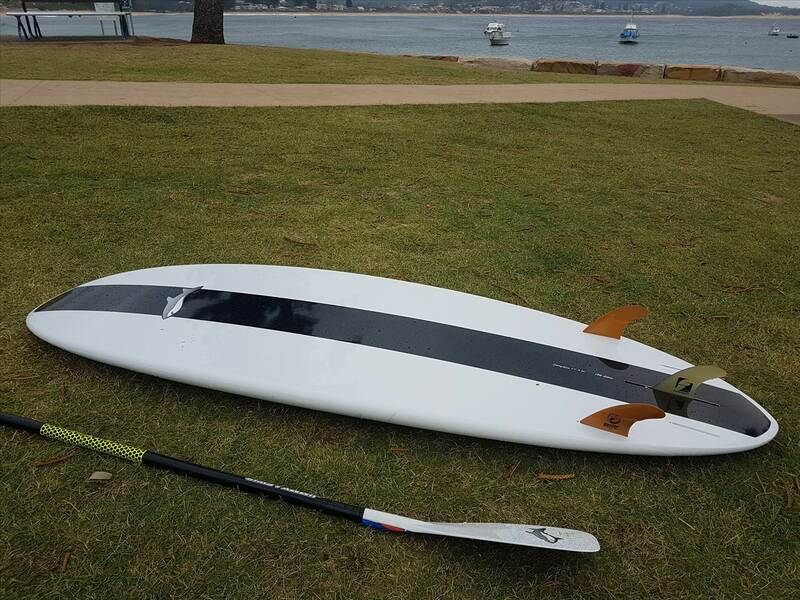 I know that sounds a contradiction but it paddles easily, catches waves easy but you can rip it around on a good wave. Thin rails and generous rocker help. I would guess he is doing something similar in a sup. Not a noserider like the blue and striker. More nose rocker and pulled in. 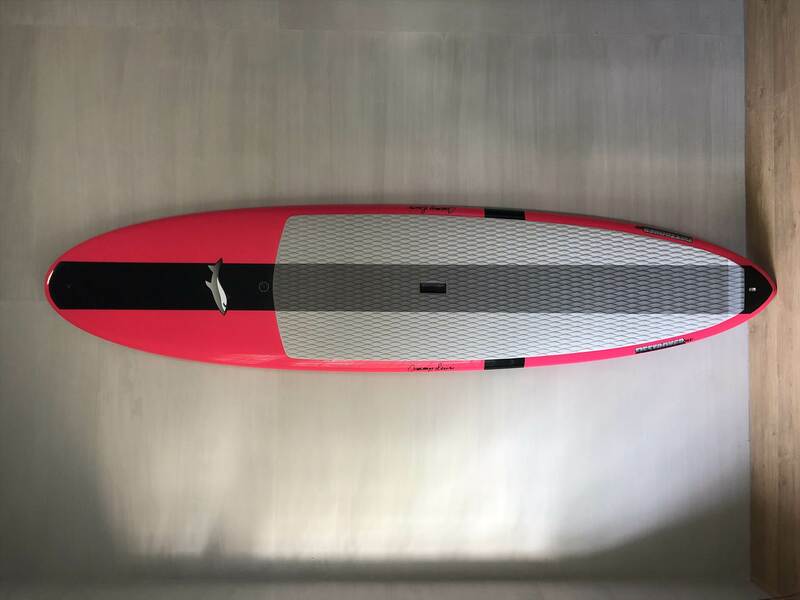 However, I've moved on and prefer longer boards......so I do hope something comes off with a 10 ft longboard with more performance....however I think that doesn't fit within this Destroyer type template....talking a diff shape. i was in touch with JL and he pointed me to the 10 ft Striker but I don't want another one....after something a bit diff. 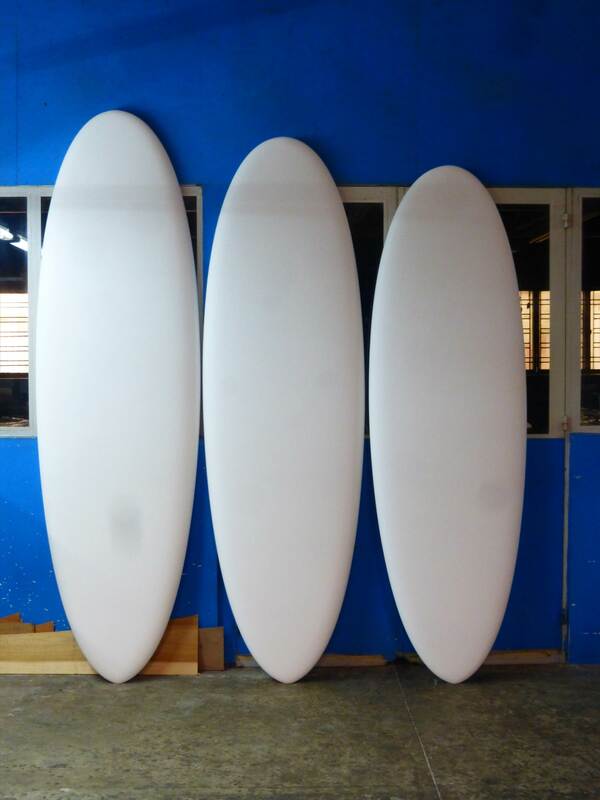 The longest in this Destroyer line is 9,3 but too wide and too much volume for what I need...but if I was after a shorter fun surf shape the smaller versions look excellent. 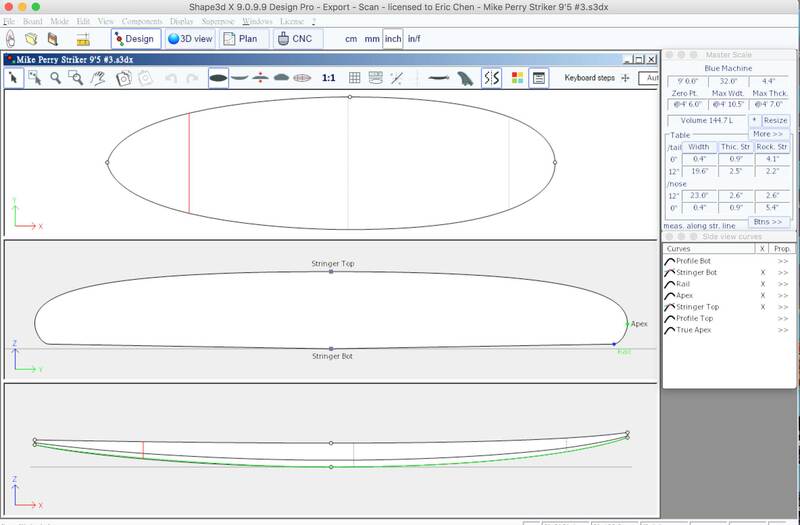 If you do not want to hang ten on such a board, you may be actually looking for a "cruiser" or "glider" shape rather than a longboard shape. Try to talk with JL on this idea. In terms of current JL shapes, it would be closer to a stun gun with a relaxed rocker than a striker with more rocker. 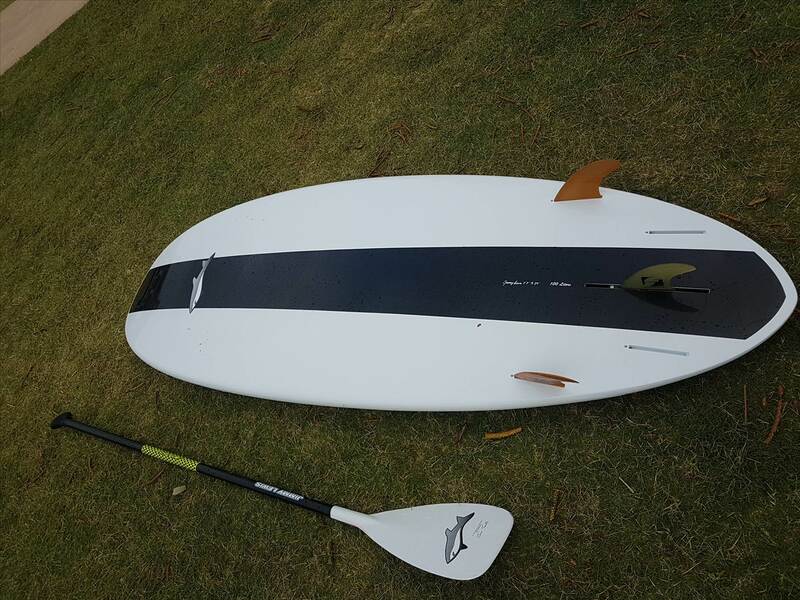 It was inspired by my friend Mike Perry (hence the name Destroyer MP) who wanted a stand up board that was a combination of the Striker stand up, which he loved, and the Destroyer surfboard with the round pin tail and the slightly lifted nose rocker which the Striker doesn't have. P.S he has cruiser models in his range but the market here in Australia has moved on from that.. I've got a cruiser already but it's heavy.....which is a plus in some conditions.....so after something more performance ina longboard shape. I've narrowed it to a 10 ft Stylemaster or 10 ft SMIK Lord Style. 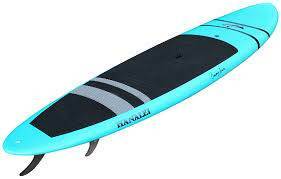 The Hanalei is still a sh1t hot board. 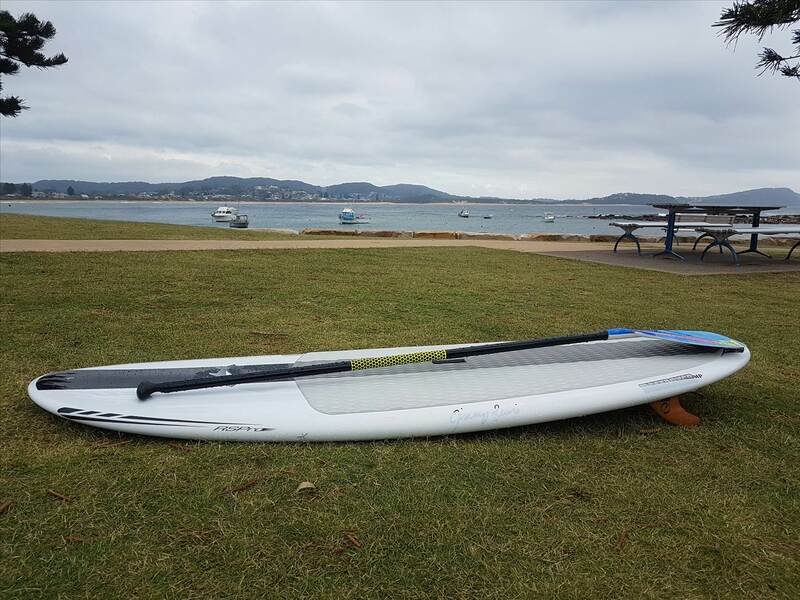 10 4 x 28 rips in good waves. 10 ft SMIK Lord Style. Me too but the price is waaaaaaaay more than the Stylemaster. A couple on SB atm. 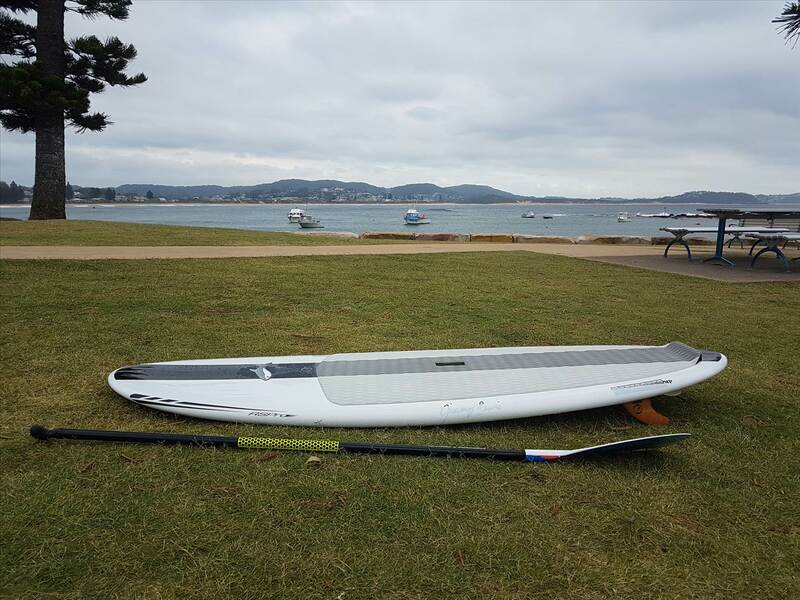 Our best board for both surf and flat water. 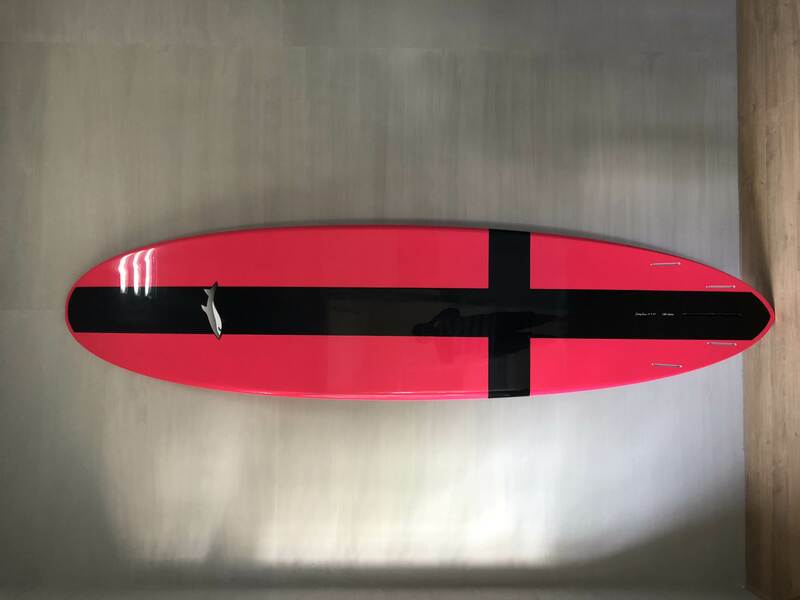 Generally wave shapes don't track (paddle straight) well because they're designed to turn, but the Hanalei with it's parallel rail outline and classic rocker creates the ultimate crossover board. 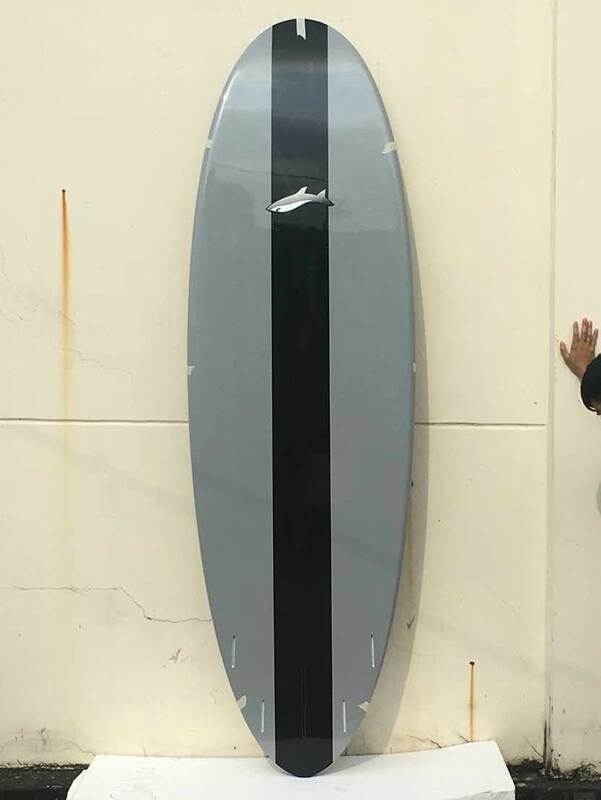 Flat bottom to "V" starting in front of the fin area flowing out the tail makes this board paddle quickly and smoothly and surfs the same way. I'd be interested in possibly having it replace my 10'1" B&B. 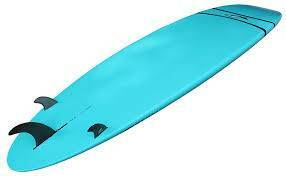 I love that board, but I'd like to keep the length and nose-riding capabilities while thinning it out a bit. Let me/us know how it is for noseriding.